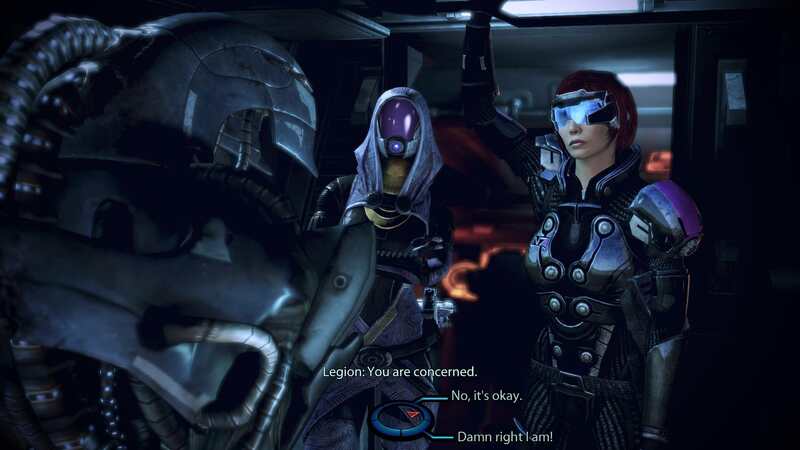 Discuss Mass Effect 3 mods and modding tools here. This includes multiplayer mods. May be add this in the alternative installation options? Due to you not wanting anything except bigger subtitles, that isn't really possible as all the other files modify the other stuff. Here is a bigger subtitles (and conversation wheel) mod. Here is the difference between them on 1080p, on higher resolutions the effect would have been greater. Thank you again! I am very glad that now can play with the big subtitles and interface. For some big subtitles too thank you, now I have a choice. first I wanna thank you for your great work! I just started to play ME2 again on 34" 2560x1080 with flawless widescreen tool. Unfortunately the HUD during missions and the descriptions in the galaxy map and the the targeting reticle around the enemies have an x offset. The targeting reticle seems to be bound to the HUD too obviously. I played a lot with the flawless HUD setting but this is an ingame problem, I guess. It seems it works like an extra layer on top of the graphic and it will not fit proper to the widescreen resolution. Haven't found any mods or solutions in the web. 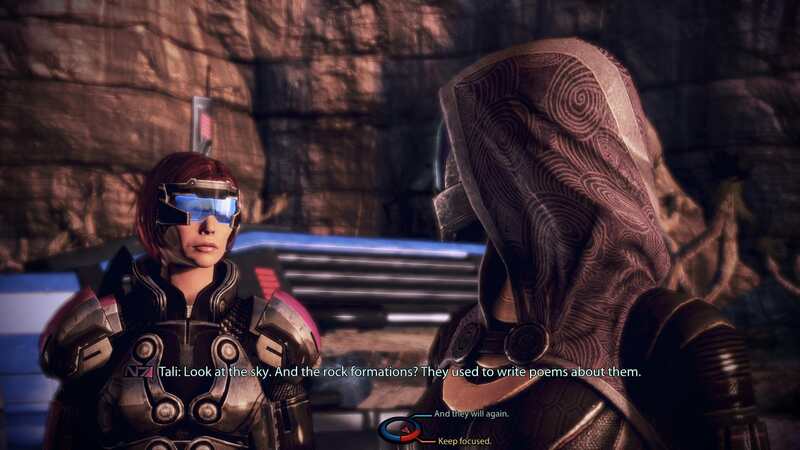 Would it be possible to fix that too bysed on your experience with the hud scaling mod for ME3? Yes, the placement of floating elements that depend on 3D position will be wrong. I don't know how it controls placement of these objects unfortunately.